GCS can refurbishing your specific equipment to a like new condition will and provide a measurable longer life expectancy. From engines to winches to an entire crane assembly; we possess the knowledge and expertise to professionally perform these tasks. Permit our Subject Matter Experts (SME’s) to provide you with a reliable piece of equipment that is guaranteed to perform. GCS has facilities to repair; rebuild; paint; machine; fabricate; weld; repair hydraulics and engines to repair; to OEM specifications. GCS can also custom build hydraulic hose and tube manufacturing; component repairs; testing cranes, winches, engines and associated components and support equipment. We can perform many functions at customer locations onsite, on-shore or offshore. Since 1982, Gulf crane Services has grown from a small crane service company to a respected leader providing manufacturing, service, repairs and parts for offshore cranes in the Gulf of Mexico. 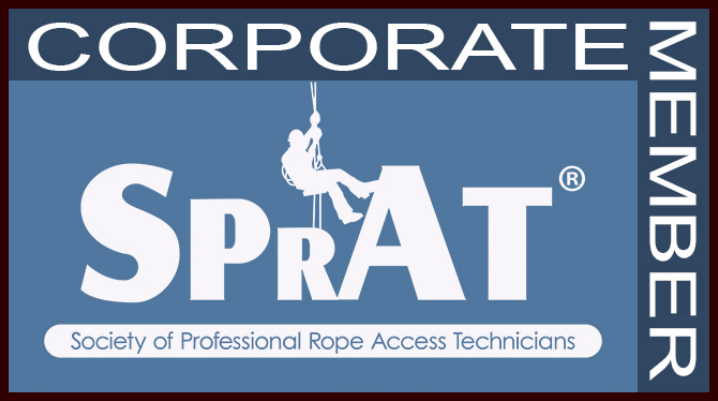 In order to continually to provide quality service; we have enhanced safety standards; quality; management; and training. 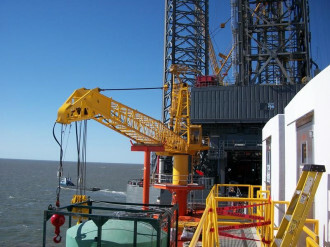 Gulf Crane Services is an audited company and remains in compliance with many offshore Operators requirements that also recognize API Standards, API Monograms, API Certification, and SEMS II implementation. Gulf Crane Services offers two training locations; the main training facility is located in Covington LA, and a satellite facility in Broussard, LA. Both facilities have an on-site pedestal crane for training companies' employees. Gulf Crane Services ensures improvement to CONTINUE TO LIFT AND POWER THE WORLD for the OFFSHORE CRANE INDUSTRY.